Tampa, FL Nicole Melendez graduated from St Matthews University, completed her Internal Medicine residency at the University of Missouri- Columbia and her Rheumatology fellowship at Louisiana State University. 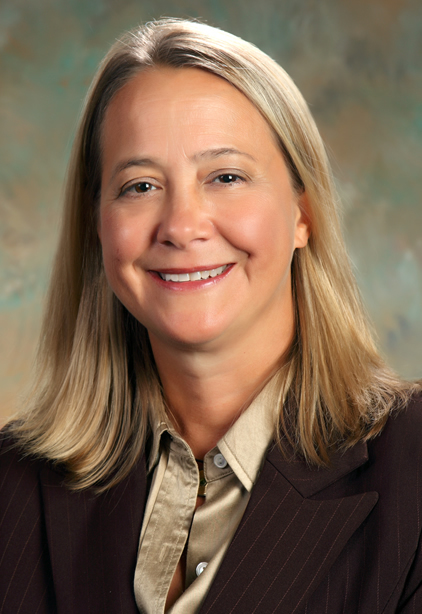 She is Board Certified in Internal Medicine and Rheumatology. 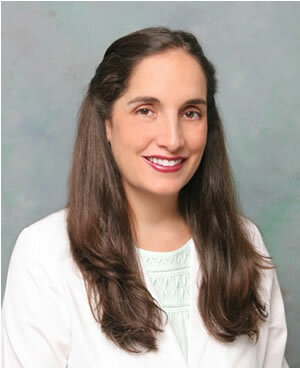 Dr Melendez has been practicing in the Tampa Bay area since 2009, working as a hospitalist, as well as in the ED but practicing strictly rheumatology since 2011. Her work interest lies in inflammatory arthritis, particularly rheumatoid arthritis and psoriatic arthritis. Roanoke, VA	Dr. Janet Osborne is the Chief of Gynecologic Oncology at Carilion Clinic and an Associate Professor at Carilion Virginia Tech School of Medicine in Roanoke, VA. She received her medical degree from the Medical School of Wisconsin in Milwaukee and did her residency in Obstetrics and Gynecology at the University of Minnesota and fellowship training in Gynecologic Oncology at the University of Michigan.